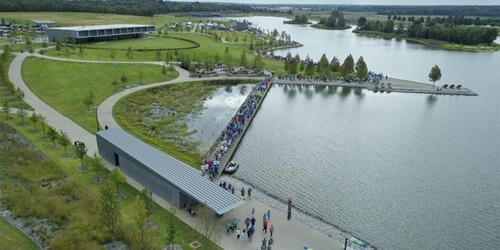 Shelby Farms Park, one of the largest urban parks in the country, has implemented a master plan, developed by James Corner Field Operations (JCFO), to revitalize the Park into a unique, 21st century landmark. Memphis Teacher Residency, a faith-based, non-profit organization required a new space for recruitment, training, and supporting teachers through an urban teacher residency graduate program. 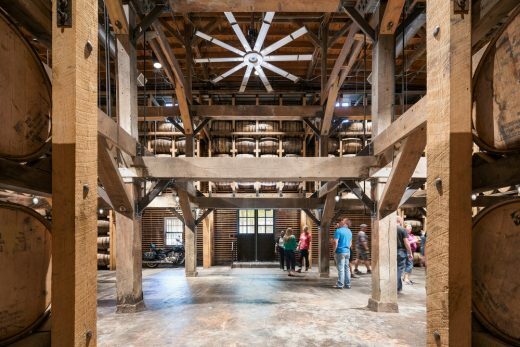 Anyone taking a guided tour of the Jack Daniel’s distillery would agree that visiting an active barrel house is an unforgettably profound olfactory experience. As a barrel of whiskey matures, a portion of its contents is lost to evaporation. 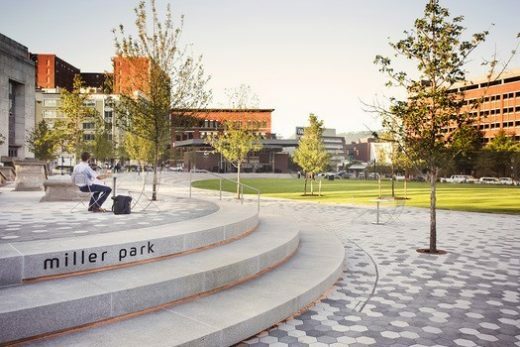 In the heart of Memphis, Tennessee is the awakened community of Crosstown. 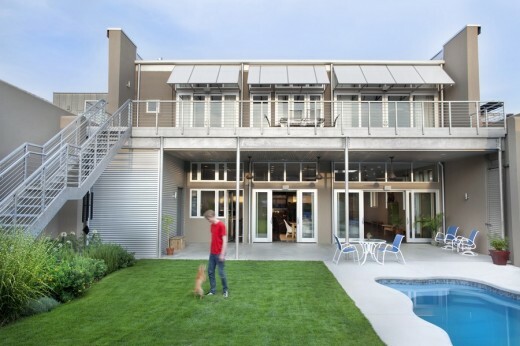 The genesis of this urban revival dates back to 1927, where a premier Sears retail store animated the community. 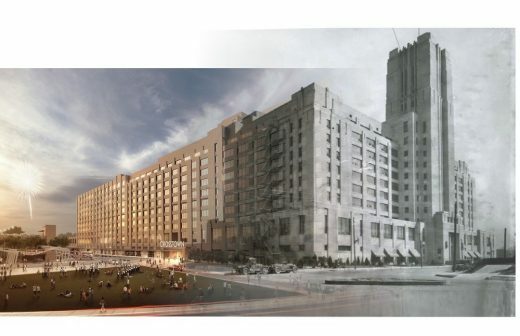 At its height, this art-deco building housed 1,500 employees. An outdoor gear and clothing mogul and his family came to us seeking to create an indoor/outdoor living compound in downtown Chattanooga. They purchased a 12,000 sf industrial building two doors down from their business headquarters. 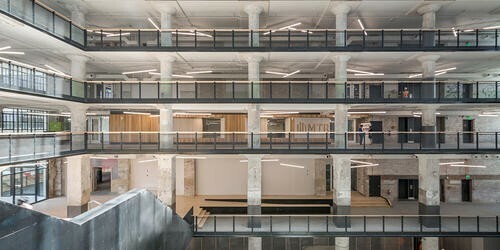 The property was a great fit for the industrial loft environment they desired. 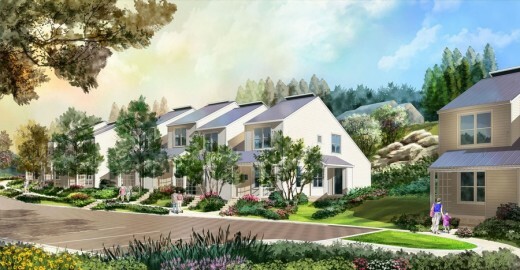 Fairmount Avenue Townhomes is an 18 unit, LEED Platinum certified, affordable townhouse development. The project is designed for the Chattanooga Housing Authority and provides low income housing in the desirable North Chattanooga Neighborhood. 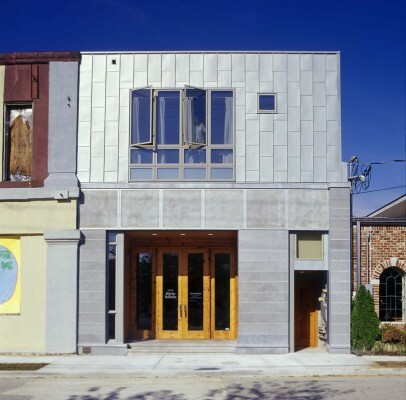 Hefferlin + Kronenberg Architects received an AIA award of excellence for the design of an art studio and apartment in a redeveloping downtown neighborhood of Chattanooga called the Southside District. 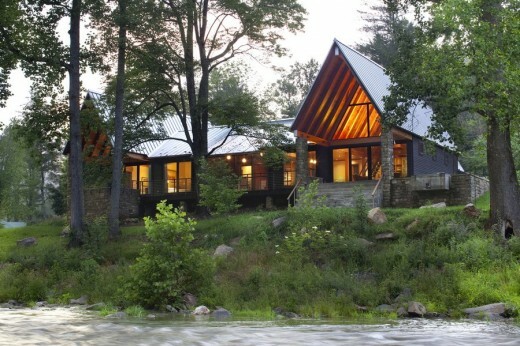 Hefferlin + Kronenberg Architects designed a cabin on the Tellico River for a doctor and his wife. He has been fishing the Tellico since childhood and the site holds an important sentimental value to him. 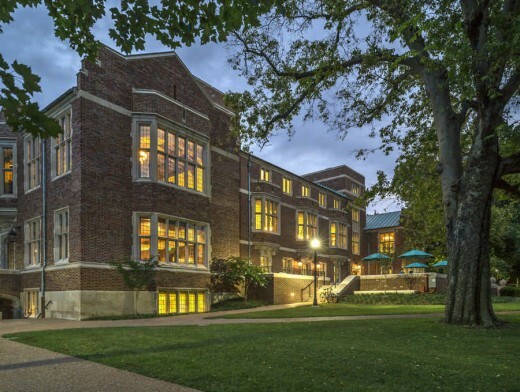 This project comprises the renewal of the university’s original student center, a 1925 Tudor Revival building designed by Henry C. Hibbs as a World War I memorial that is now listed on the National Register of Historic Places.